Paul Adhoch is a social scientist with a bachelor’s degree from Kenyatta University in Kenya. He also holds post-graduate diplomas in Business and Human Resources Management from the Kenya School of Management. Paul has previously worked as an Education Officer in the Department of Adult Education and as the Director of the SOS Children’s Villages – Mombasa. Currently, as the the Executive Director of Trace Kenya, Paul works to combat human trafficking in Kenya, with a special focus on the commercial sexual exploitation of children in the coastal region of Kenya. He also serves as a consultant in his private family business on development and communication. He is based in Mombasa, Kenya. Bernice Jaama Akromah holds a first degree in Sociology and Social Work from Kwame Nkrumah University of Science and Technology, Kumasi Ghana. She currently works as a social worker at Challenging Heights’ Hovde House. Challenging Heights is a child-centered organization that promotes youth and family empowerment and children’s rights to education and freedom from forced labour in Ghana. The organization works across 42 fishing communities in 12 districts in the country. Bernice’s responsibilities mainly involve working with trafficked children rescued from hazardous labour on the Lake Volta and monitoring reintegrated children and their families. She previously held the position of Livelihoods Officer at Challenging Heights. Bernice is based in Swedru, Ghana. Awo Aidam Amenyah is a development entrepreneur. Awo has been at the forefront of the call on government and other stakeholders to put in place measures to safeguard children within the cyberspace environment. She has considerable knowledge in child protection implementation standards as well as gender mainstreaming and has facilitated platforms for engagement between state (government) and non-state (civil society) actors to influence policy and development decisions specifically related to education, local governance and children’s rights. Her latest passion is to ensure that children and young people are equipped with sufficient digital literacy knowledge and skills. She is the Executive Director of J Initiative (JI), a child- and family-focused non-governmental organization in Ghana. 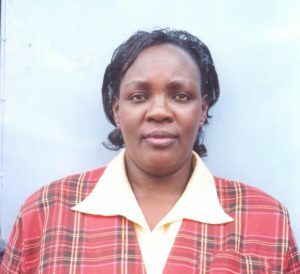 Beatrice Gacengo holds a master’s degree in human rights from the Queen Mary College, University of London, United Kingdom. She has over 10 years experience in child protection in both emergency and development contexts, gained from working with various international child-focused organisations. Her current work at Terre des Hommes involves the design and implementation of programmes aimed at combating child exploitation within the East African region as well research on the thematic areas of Child Trafficking, Worst Forms of Child Labour, Commercial Sexual Exploitation of Children, Child Abuse, and Violations of Sexual and Reproductive Health and Rights (SRHR). 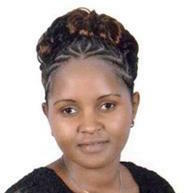 Hellen Kalinda works with the Kenyan NGO Undugu Society of Kenya as the program manager, supervising the rescue, rehabilitation and reintergration of children and youth living and working on the streets. She manages four projects including a project targeting girls and young women at risk of/already affected by sexual exploitation. She has 12 years experience working with organizations focused on institutional care and child protection initiatives. 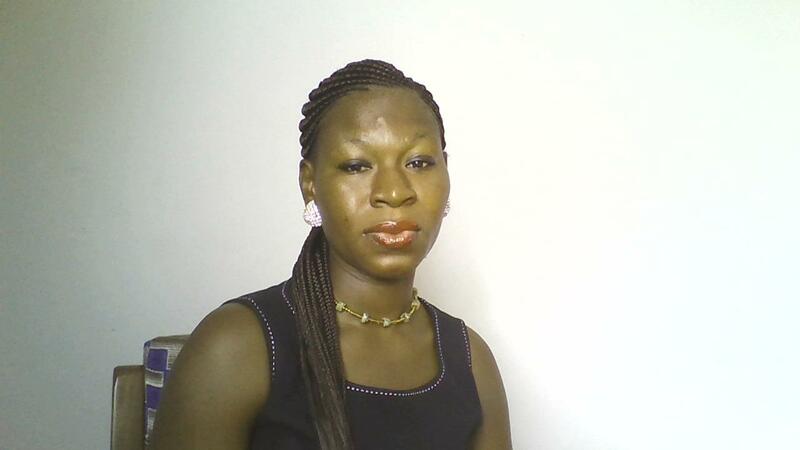 Hellen has an undergraduate degree in Education with a post-graduate diploma in NGO management. Womba Mayondi holds a master’s degree in development studies and is passionate about gender issues including ending child marriage in Zambia and the African continent. As part of her current professional role as Gender Analyst at UNFPA, she supports the entire gender mainstreaming architecture of UNFPA in Zambia. She is also involved in the work of the agency’s Youth Cluster, including supporting implementing partners to ensure that their programmes contribute towards building agency among adolescents and young people who are vulnerable and prone to child marriage and teenage pregnancy. 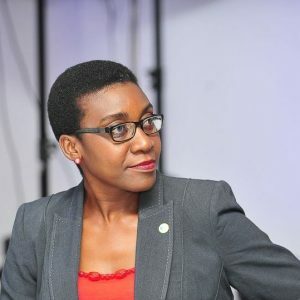 Previously, Womba worked for the Women and Law in Southern Africa Research and Education Trust (WLSA) national office in Zambia, where she managed a project aimed at preventing gender-based violence through advocacy, community engagement and supporting survivors with psychosocial counseling and legal assistance. Womba also actively participates in various national forums that address gender-based violence issues. Tapiwa Manyati’s work experience spans over 10 years. Based in the Cape Town office of Sonke Gender Justice, he currently serves as the International Programmes Specialist of the MenEngage Africa Child Rights and Positive Parenting programme (CRPP) with a strong focus on the intersection between children’s rights and the role of men and boys in promoting gender equality; positive parenting; and in ending violence against children and women, child marriages and FGM/C. His areas of expertise are in public health, gender and human rights advocacy, campaigning and research work. Tapiwa’s experience has enabled him gain extensive knowledge and insight into both managerial and technical capacities. 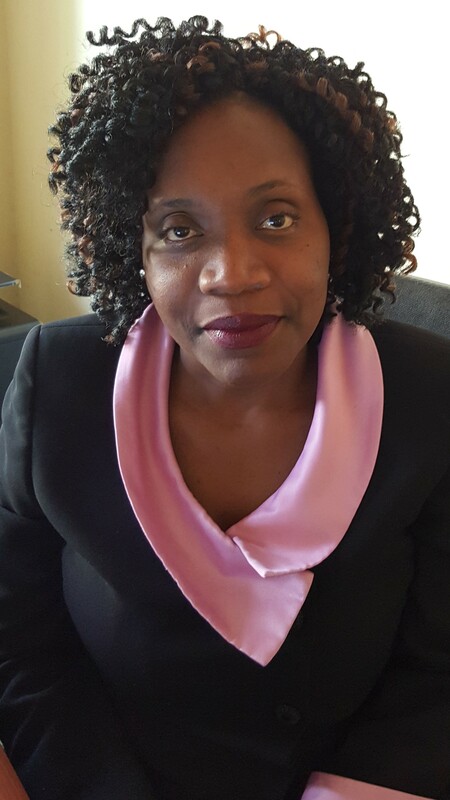 Lucyline Nkatha Murungi (PhD) is a researcher in human rights with a keen focus on the rights of children, women, and persons with disabilities. She holds a Master of Laws in human rights and democratization in Africa from the University of Pretoria and a Doctorate in Law (children’s rights) from the University of the Western Cape. She has researched and published on various aspects of human rights including children’s rights, sexual and reproductive health rights, disability, family law, and education rights. Nkatha is currently the head of the Children and the Law Programme at the African Child Policy Forum (ACPF) – a policy research and advocacy institution on the African child – based in Addis Ababa, Ethiopia. She is also a Research Fellow (in children’s rights) at the Dullah Omar Institute at the University of the Western Cape in South Africa. Linda A. Osabutey holds a master’s degree in human rights from the University of Education, Winneba and a bachelor’s degree in sociology and social work from Kwame Nkrumah University of Science and Technology, Kumasi. She also holds a diploma in social leadership from the Wagner School of Public Studies, New York University. Linda is a social work professional with strong experiential knowledge and skills in managing social change through participatory approaches, behaviour management and recovery for traumatized children, and monitoring and evaluation of development interventions. 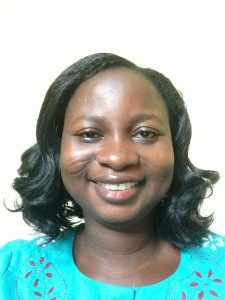 Linda works as Aid Project Management Assistant at the USAID West Africa Mission in Accra. She previously held the position of Recovery Manager at Challenging Heights, which involved oversight of both the rehabilitation and reintegration of survivors of child trafficking that receive services at the organization’s transitional shelter. Sophie Achieng’ Otiende holds a bachelor’s degree in Education with a specialisation in business studies and has been working with grassroots organizations for the past ten years in the areas of human rights, child protection and women’s empowerment. At Haart Kenya, an NGO working to end human trafficking in Kenya, Sophie is coordinating the victim’s assistance department, including training victims on business skills. In this capacity, she also develops projects, fundraises and is passionate about finding holistic solutions for reintegration of victims of trafficking. Valdi Van Reenen-Le Roux is currently a PhD candidate at the University of the Western Cape in South Africa. Her doctoral thesis is focusing on critical feminist perspective and violence as a barrier to learning for women learners in South Africa. She has co-researched gang violence in Manenberg which led to the release in June 2015 of a research report entitled, Towards making victim redress a reality: Meeting the psychosocial needs of survivors of gang violence in Manenberg. Also, between 2006 and 2010, she developed learning materials for the Institute for Justice and Reconciliation focused on transitional justice and reconciliation. She is the Executive Director of the Trauma Centre for Survivors of Violence and Torture located in Cape Town, South Africa. Refilwe Sinkamba is a lecturer at the Department of Social Work, University of Botswana and holds a social work master’s degree in mental health with an emphasis on substance abuse from the University of Utah in the United States of America. She previously worked as a social welfare officer implementing diverse social policies, including orphan and children-in-need care programmes and adoption cases. Refilwe has published several articles on substance abuse, mental health, HIV and AIDS, children and youth, and gender-based violence issues and presented her work at several international conferences. She is passionate about advancing work on the impact of domestic violence on the boy child in the areas of research and advocacy. 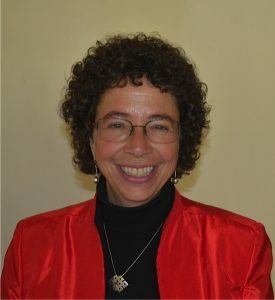 Lucy Y. Steinitz (PhD) currently serves as Senior Technical Advisor for Protection (global) at Catholic Relief Services, an international humanitarian agency, which operates in 100 countries. She concentrates on efforts to prevent and respond to the abuse and exploitation of children and vulnerable adults through local capacity-building, technical consultation, advocacy, systems-strengthening, and project development. Some of her most recent work has focused on Ebola-affected children in Sierra Leone, counter-trafficking initiatives, and children and families impacted by violence and trauma. Lucy has extensive experience working in the African context (primarily in Namibia and Ethiopia). 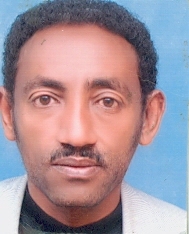 Shimelis Tsegaye Tesemma (PhD) is the Head of the Child Protection and Development Programme at the African Child Policy Forum (ACPF). He has played a lead role in the organization’s regional and national advocacy and programmatic engagements, including with the AU, the ACERWC, the RECs (Regional Economic Communities), multilateral agencies, interagency groups and academic institutions. He is also a member of various global and pan-African advocacy groups such as the Interagency Group on Child Protection Systems in sub-Saharan Africa, the Global Coalition to End Child Poverty and the global task team working on a CRC General Comment on Adolescents. Shimelis has authored numerous books and articles on child protection and well-being in Africa and is the architect of ACPF’s pioneering pan-African programme on children with disabilities.